I just finished this bad boy looking design today. 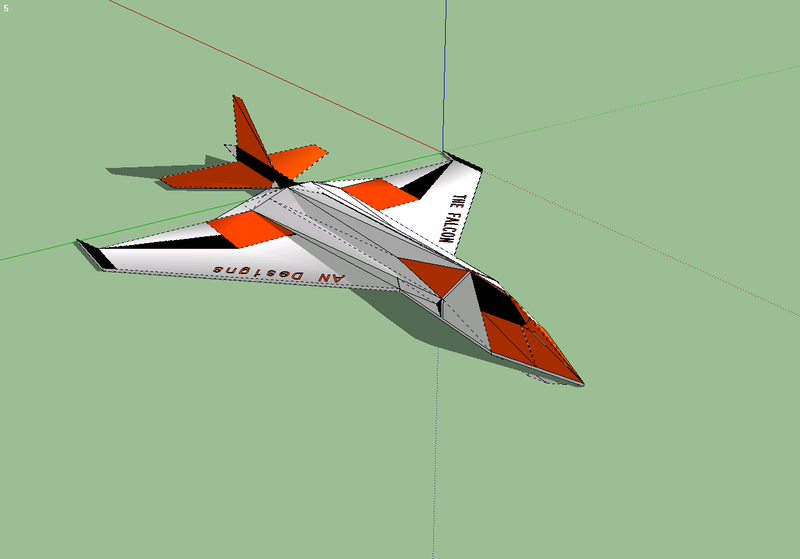 Its my first design so i was wondering if it will fly. 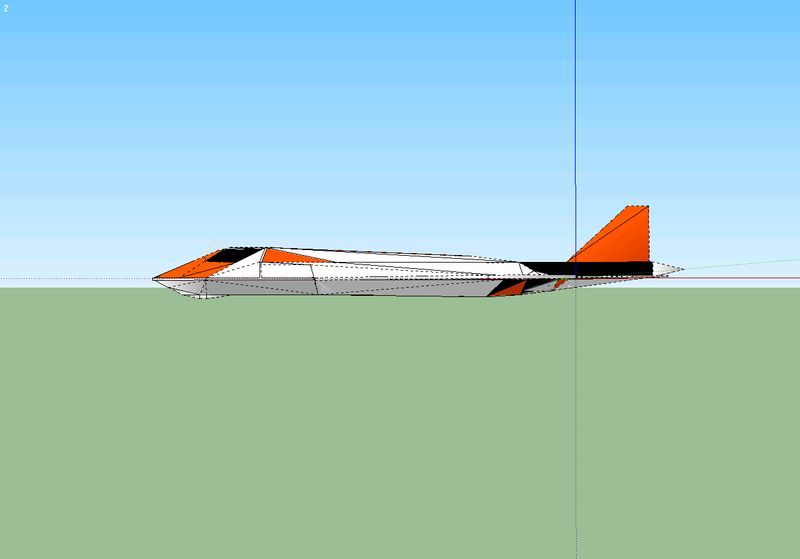 If it can i would like to make a real version of it as a good EDF jet. But anyways tell me what you think of it. It definitely looks cool. And it looks like it wants to be a delta. What size edf are you planning on using? I think the biggest design element you will struggle with is the inlet and outlet areas for the edf. well i didnt really make the inlet and outlet visible in this rendering. i thought about that though of it while making it though. in the front view pick those to black parts on the side of the cockpit is a idea where the inlet would go. and the outlet you really cant see because i forgot to make it visible. its under the elevator, but you really cant see it in that pic. but anyways im thinking that i will try to put a 50 to 55mm edf. but if that idea doesnt work i may just put in a slot and prop. Rule of thumb for edf ducting is 120% of fan swept area for inlet and 80% of fan swept area for outlet. 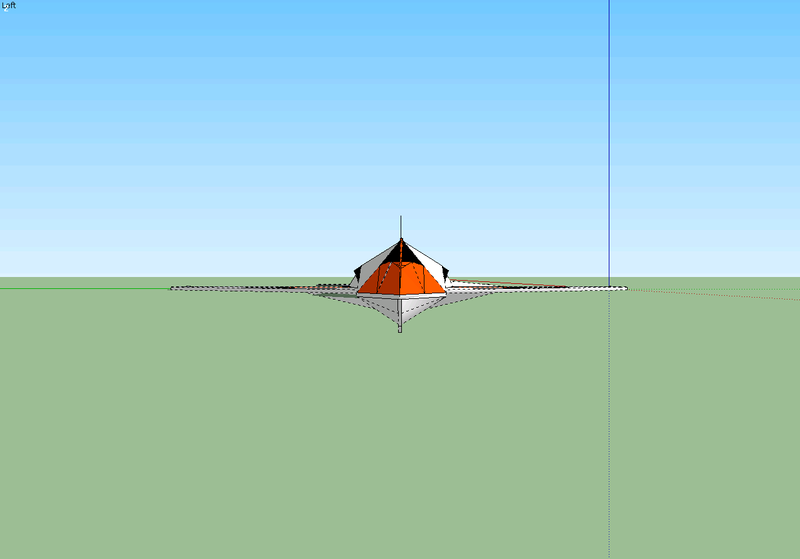 heres a link to the sketch up model. i made the inlet and outlet a little better. oh also . i live in a area with tons of hills and tree's so i need it to be a slower flyer. any tips for that? Now worries! Wing loading is the total weight of the aircraft divided by the wing area. Could you give me a link to that plane for RC desk pilot? I'd really like that as a model! That is one slick looking concept man! So far as a slow flying edf? Perhaps so long as you keep the wing loading as low as possible but to be honest that thing does not look like it wants to be a slow flyer. 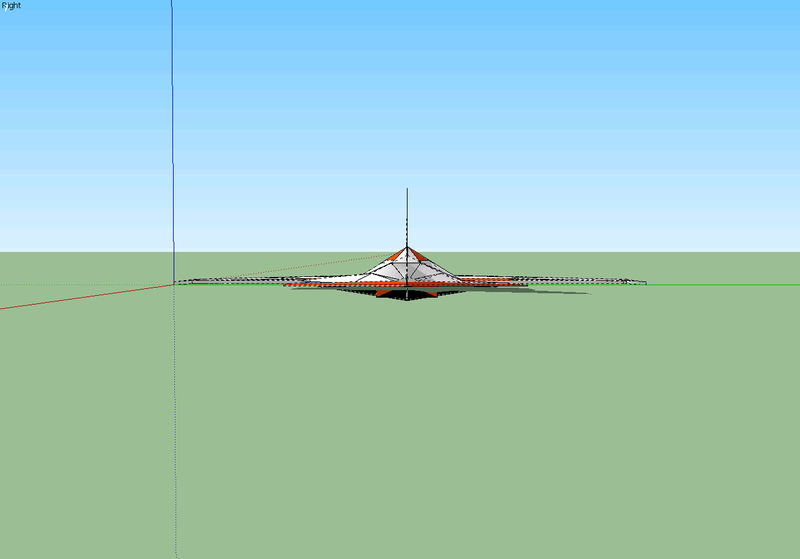 When designing a scratchbuild edf I personally start with the motor and fan assembly I want to use first and then purpose build a flying platform around it taking into consideration inlet to nozzle ratio, thrust, auw....so on and so forth....slightly different approach than a prop driven model. There are a few more tid bits I would like to mention but it is way past my afternoon nap time so brain function is a little slowed at the moment but I will be back. Best of luck! Nice design. My son has designed quite a few and thrown them together. It has been remarkable to see how many of them fly so well. Build it. If it flies, great. If not, try again. Just don't get discouraged (easier said than done). Just as JimCR120 mentioned, don't get discouraged! As scratchbuilders we can sometimes invest tons of time and energy in a design and build of our own making only to have it turn out being a complete flop. Have a couple of these discouraging "flops" in a row and something I like to call the scratchbuilder blues can begin to set in. An experienced flyer taught me when I was once in a funk to always have a fall back. 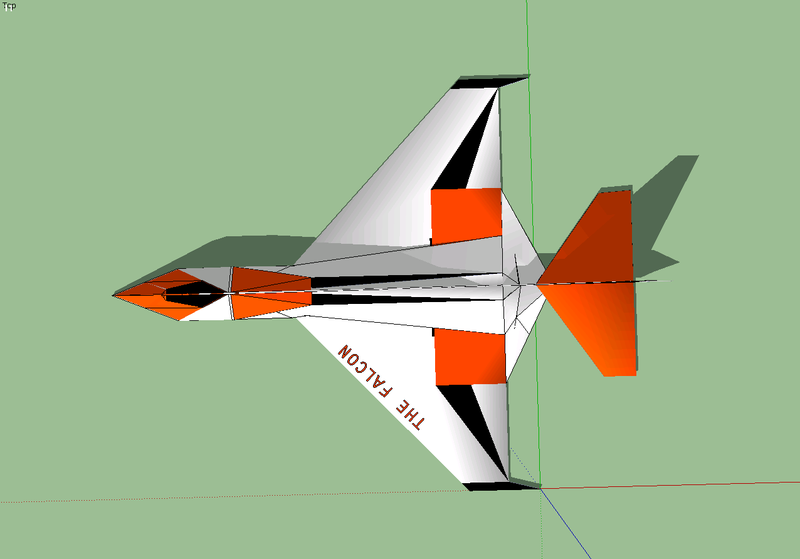 Either a RTF/KIT or a simple proven scratchbuilt that can be slapped together in a few hours. Amazing how putting down the hot glue gun and getting outside for some enjoyable stick time can clear the head and re-energize you for the next project.